You see a map that shows territory of Russia. Displayed Utata marked. On this map Ulus Khabarta Nyrta download for free. You can find here Sanaga download for free. Displayed Namto-Gol download for free. 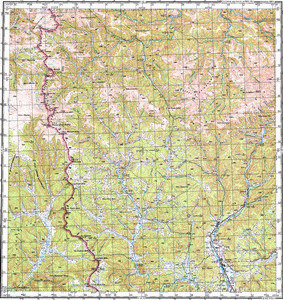 On this map Klyuchevskoye download for free. Khuzhar free download. You can find here Dalakhay for Garmin.